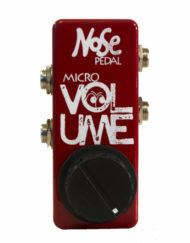 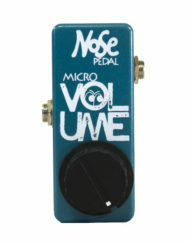 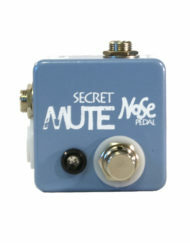 The Stereo Volume and Mute Switch is two pedals in one. 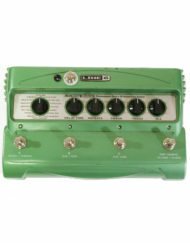 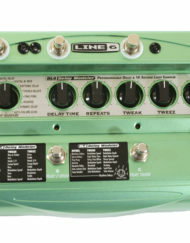 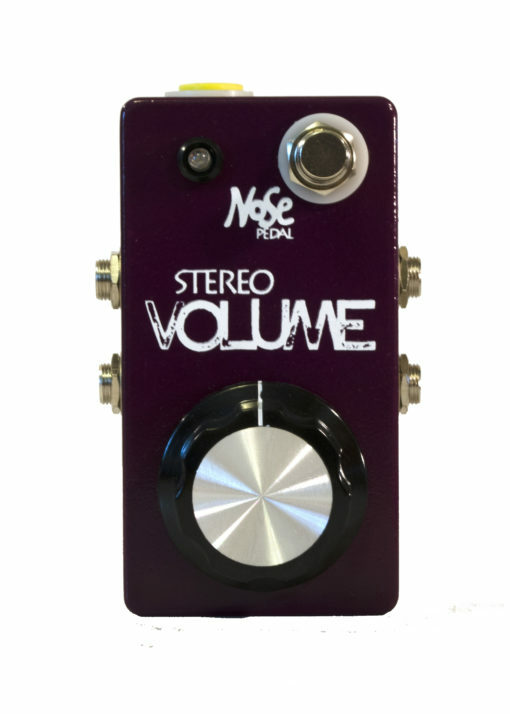 Not only can it control your stereo effects and dual amps with true stereo channels, but it can also turn on and off your entire sound with the stomp of one switch. 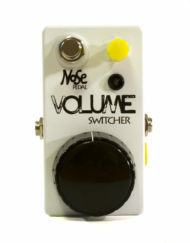 The “killswitch” is the best part about this stereo volume. 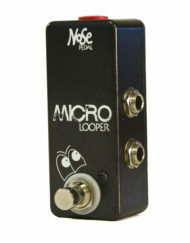 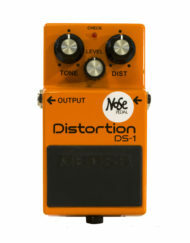 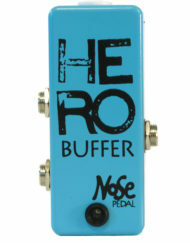 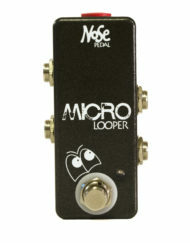 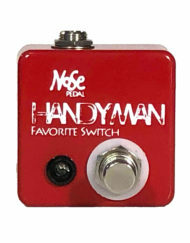 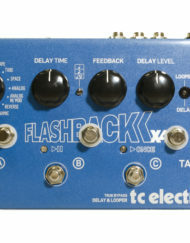 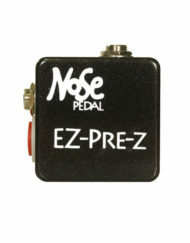 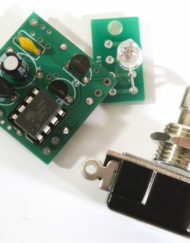 While other volume pedals only allow you to increase and decrease your volume level, this switch will completely cut the signal at any time.